Band to Join, Vocalist, Vocalist - Bass, Rhythm Guitar, Acoustic Guitar, Bass Guitar. Since 2008, been in a local alt-rock cover band in Jacksonville. We covered artists such as Red Hot Chili Peppers, Sublime, Weezer, Modest Mouse, Foo Fighters, Fuel, etc...anyway, that band ran it's course. 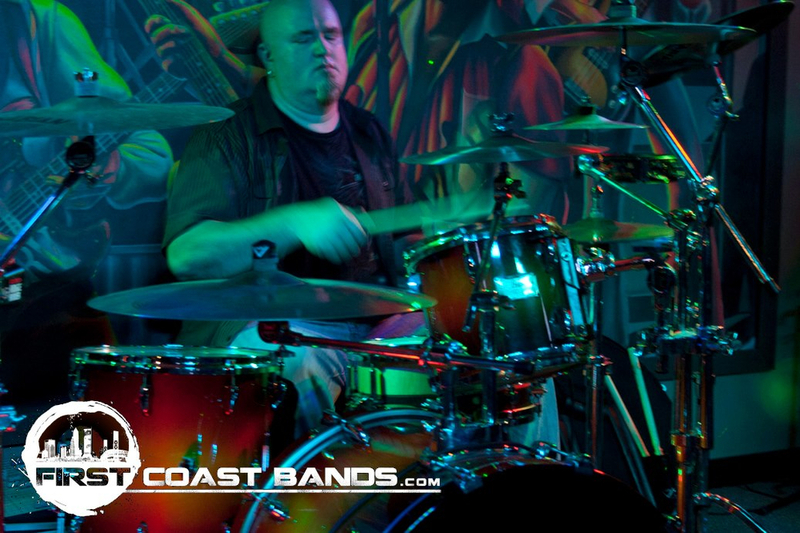 Prior to moving to Jax, I spent 14 years rooted in the Orlando music scene doing live and studio work. 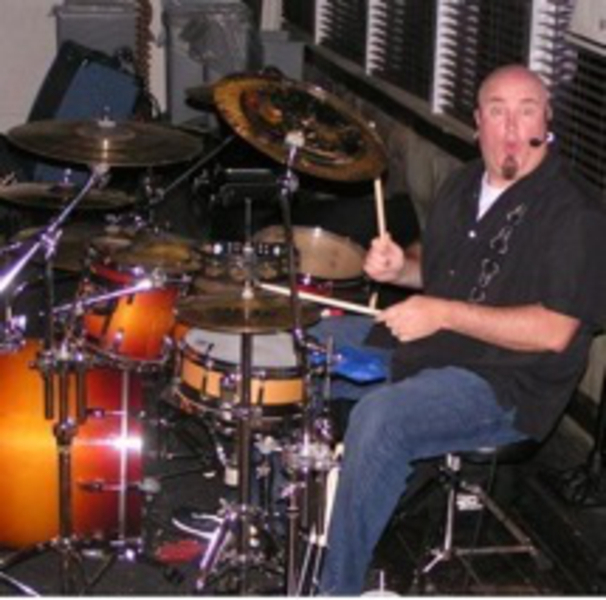 I am a well-rounded drummer in various styles of music to include rock, country, reggae, R&B and lounge/jazz. I am looking for a full-time drum seat in a local working band. I also do fill-in and studio work as well.